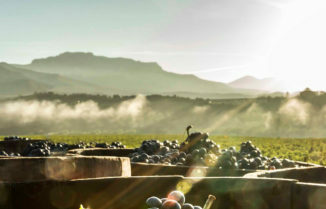 2015 was a growing year for Rioja, growing in both value and volume. What’s been getting our customers particularly excited? 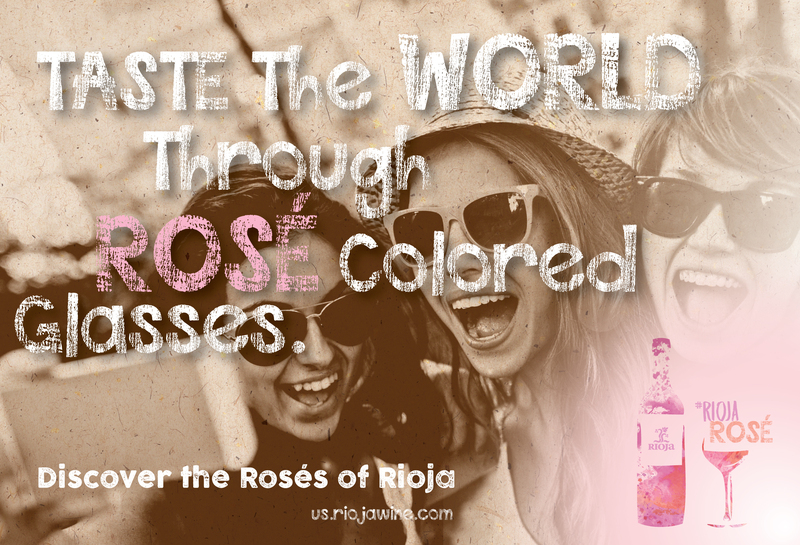 In both Spain and the United States, it’s been rosé. 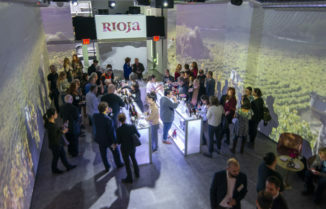 Although red wines still account for 89% of Rioja sales, barrel-aged whites and rosés gained a full percentage point in market share in 2015. 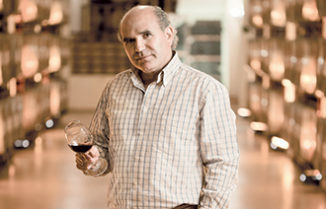 Worldwide, rosé sales grew for the second year in a row, up 16.96%. Within Spain, that number was an eye-catching 30%. The rosé trend has been building steadily over the last few years, driven by a number of factors. Backlash to white zinfandel was an early cause. Many celebrities then got behind rosé, and early adopters in the Hamptons and on Instagram played a big role in its meteoric rise, particularly thanks to its often modern, on-trend branding, which helped turn it into a respected beverage. By the end of 2016, some New York City restaurants were serving 37 different rosés on their lists, and a food & wine festival based around rosé was in the works. 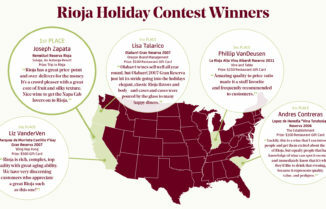 In 2016, Rioja rose’s increased over 17 percent with over 40 different Rioja rose’s available in the USA.